When all you have is 72 hours in a city, you best make the most of it. Knowing where to go and what to do can help maximize your precious time. In the first edition of our 72 Hours series, we head out to the most easterly province in Canada to soak up all we can in three days. 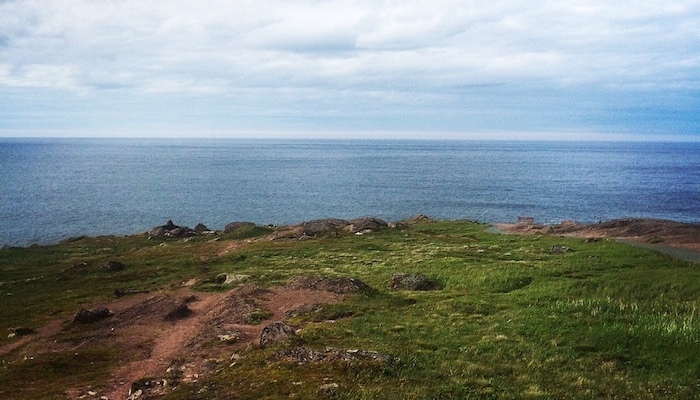 There are only two ways onto the island of Newfoundland, by plane or boat. Many major airlines have several flights into St. John’s on a daily basis which makes the colourful city easily accessible. You can also reach it by ferry from Sydney, Nova Scotia but if you only have three days, its best to fly in. 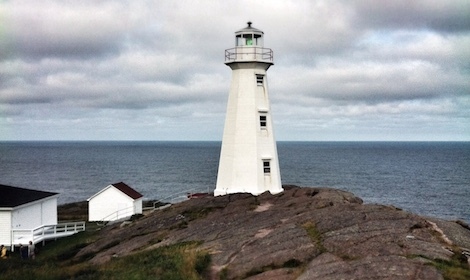 Accessing St. John’s by boat can be a bit of a rocky approach any time of the year. Once you’ve landed in St. John’s, there are several major hotels and Bed and Breakfasts that accommodate nicely. 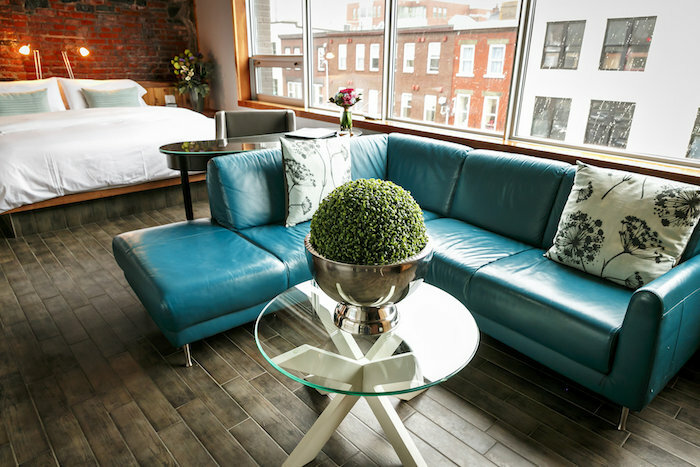 We recommend a small boutique hotel like Blue On Water to get the best of both wolds. It’s a quaint, smaller hotel with a bar and restaurant in the lobby. While there are many amenities offered by Blue on Water, it’s proximity to everything downtown offers makes it a great place to stay. Get checked in and then head out on the town for dinner and a drink. 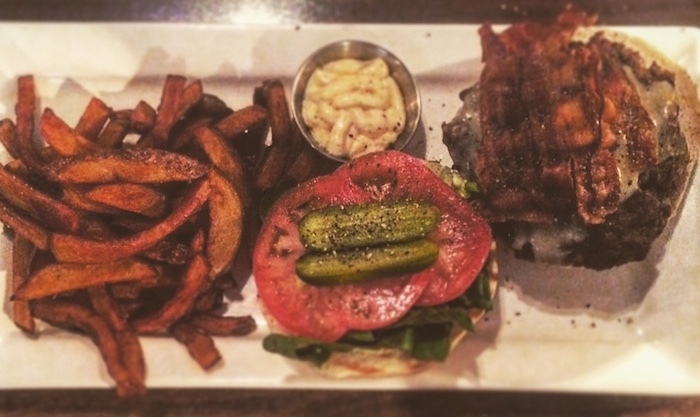 There is no shortage of great restaurants in St. John’s. In fact, the city’s culinary movement keeps growing from year to year. Here’s a list of restaurants that are guarenteed to keep you going for at least 72 hours. The Adelaide Oyster House (pictured above) is a new addition to the city’s constantly evolving culinary scene. 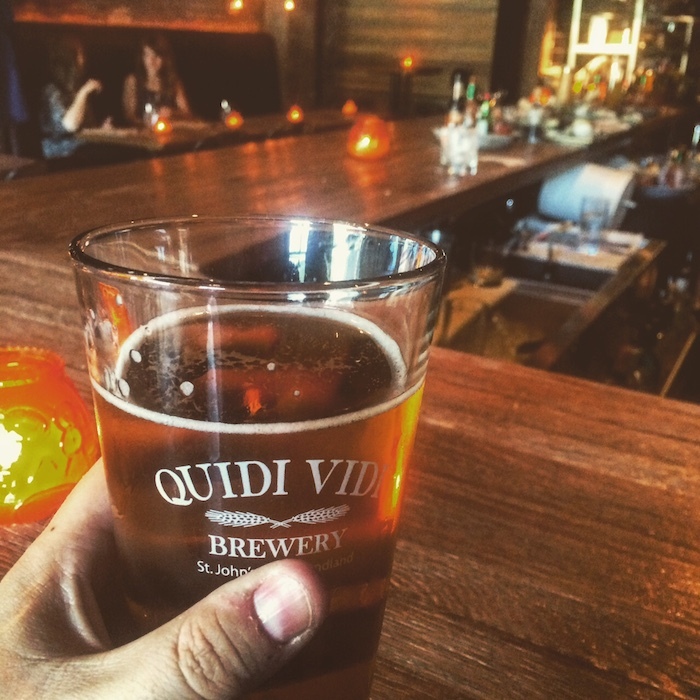 Offering homemade cocktails, draft beer (we recommend a pint of Quidi Vidi Brewery’s Iceberg beer – made from icebergs!) and wine to drink, the small restaurant also offers a menu of inspired, meant to share dishes that largely draws inspiration from the sea. Beware the reputation that Adelaide has for noise levels. They are known for being loud and embrace it with every fibre of their being. After dinner head to Shamrock City for a nightcap. It’s only a few minutes walk from Adelaide Oyster House and it’s probably one the best Irish Pubs in St. John’s. With live music most nights, dancing and laughing is encouraged. The crowd is great, there’s lots to drink and a good time is guaranteed. For a quick lunch stop into the Club on Duckworth Street. The head chef and owner, Mark McCrowe is one of St. John’s most promising chefs (he also has his hands in Aqua on Water Street) and the restaurant features everything from wild game to delicious fried chicken. It’s worth the pain of walking up and down St. John’s hills afterwards. 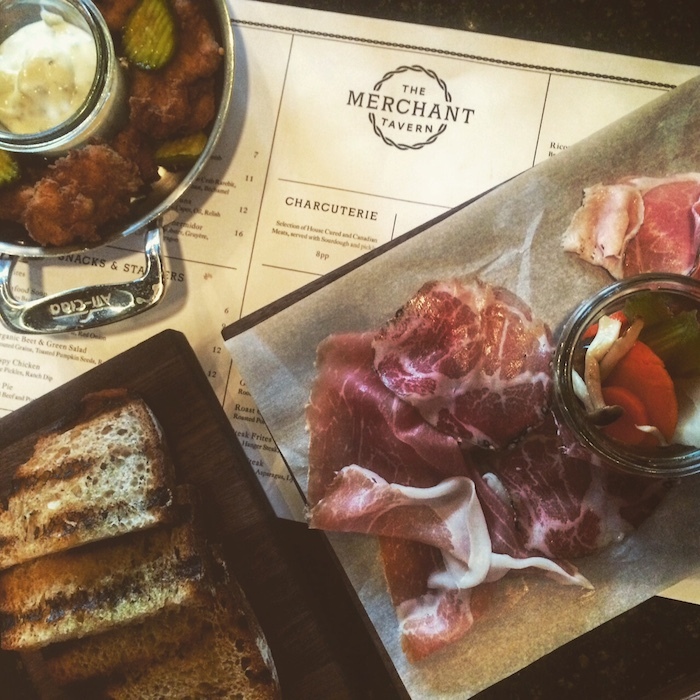 You should also put the Merchant Tavern on your list of must-try restaurants. Relatively new in St. John’s, the Merchant Tavern is the second St. John’s restaurant from Jermey Charles and Jeremy Monia, the guys behind Raymonds. Featuring a relaxed yet high-end atmosphere, the restaurant boasts great cocktails, on tap beer, wine and a succulent menu featuring seafood, game, pasta, chicken and more. After dinner, if your still out and interested in a drink, head across the street to the Yellowbelly’s underground pub, the Underbelly. The atmosphere is dark and moody yet warm and entirely inviting. The serve spirits, wine and a collection of the Yellowbelly’s craft beer, made in house. It’s a great way to end the evening. Because you’re bound to do a lot of walking in St. John’s, a heart breakfast is always in order. If your travels happen to bring you to St. John’s on the weekend, brunch at Olivers is a must. They blend a selection of classic breakfast choices with a delicious burger (pictured above) and much more. The portions are healthy and they will keep you going all through the day. Olivier’s also features a great dinner menu. Thirsty? There are more pubs and bars in St. John’s per capata than anywhere else in North America. After a day walking around the city, a pint on the Sundance Deck will be the best way to quench your thirst. The deck is the largest in the city and boasts access to the most sunshine (when it intermittently arrives). 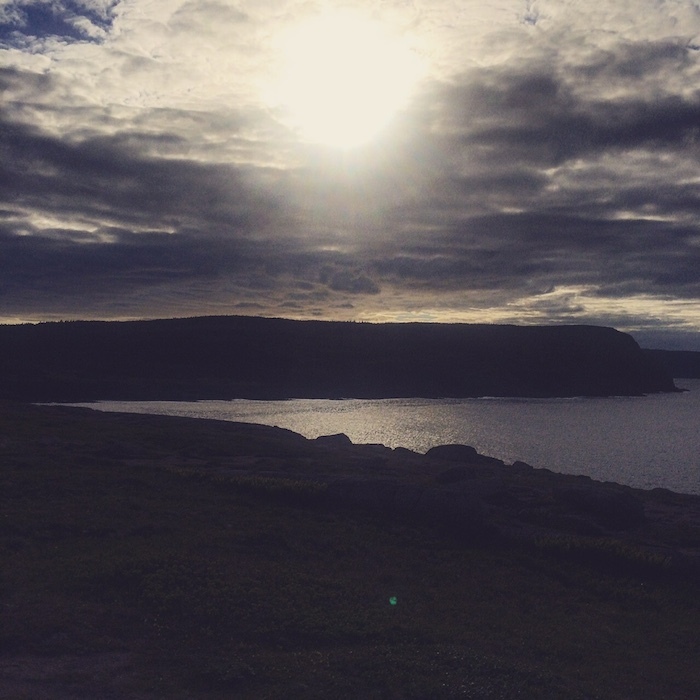 While in St. John’s there are many things you can do to occupy your time but if your time is short we recommend the following: A walk around Signal Hill is a great way to start your day. Walking up the hill and around the designated trails, the sights are astounding. On one side you have historic St. John’s, North America’s oldest city and on the other you have the vast Atlantic Ocean. Dotted with wild shrubs, berries, quarries and more, this walk will leave your appetite wide open. The Rooms is Newfoundland and Labrador’s museum of history and art. Featuring 4 floors of Newfoundland’s colourful history, the Rooms features a permanent collection, a wonderful section dedicated to the province’s many connections to elsewhere in the world and archives of the province’s key moments in history. 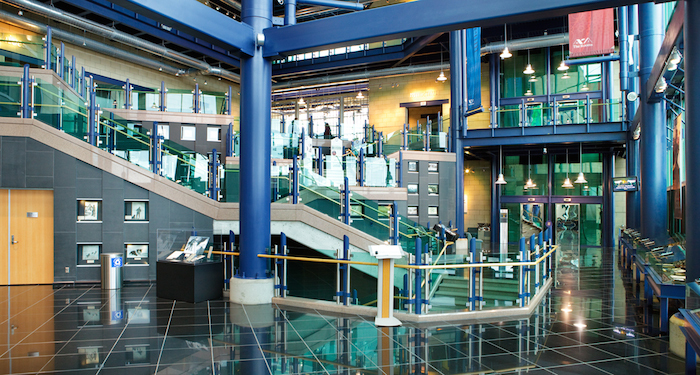 If art isn’t your thing, St. John’s also features an interesting geology museum where you can explore the depths of Newfoundland and Labrador’s beginings. Some of the world’s oldest rocks have been found in Newfoundland making the Johnson’s Geo Centre a big draw around the world. Several times a day, boats from various whale watching companies leave from St. John’s harbour to get up close and personal with icebergs (in season) and watch whales play freely in the Atlantic Ocean. Iceberg Tours and O’Brien’s are by far the most popular of these touring companies. A walk through downtown St. John’s will lead you to wonderful shops like Living Planet, Home on Water, Fred’s Records and the highly popular Newfoundland and Labrador Chocolate Company. They’ve risen to fame recently when there Newfoundland Sayings campaign made them a household name in Newfoundland and beyond. There are plenty of souvineer shops along the way where you can grab a memento of your 72 hour landing in St. John’s. Before leaving St. John’s, drop into Trapper John’s and get yourself Screehed In. A Screech In has become a bit of a tourist attraction in the city but feeling like an honourary Newfoundlander is almost as good as being from there. It’s a lovely way to end your trip to St. John’s. St. John’s is a captivating city that welcomes you with open arms. The people of Newfoundland and Labrador are the warmest you’ll ever find on this planet and when the time comes to go you will see it will be harder to leave than you think. Everyone’s first trip to Newfoundland is never their last and a little piece of that stays with you longer than the souvenirs you buy at the Downhome Shop. There’s plenty more to do in Newfoundland and Labrador and we have given you a selection to simply whet your appetite. Visit the province’s website for more.